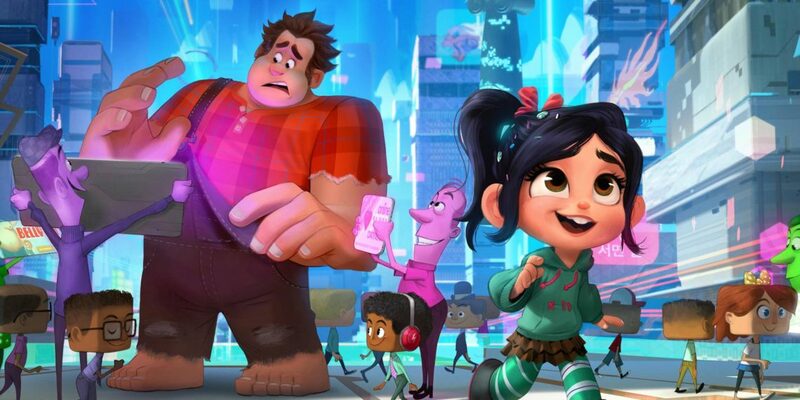 #1: Disney drops the first trailer for Ralph Breaks The Internet: Wreck-It Ralph 2! I know, I know, Cloak and Dagger isn’t going to be a movie, but you can’t stop me from reporting on this hype! This interracial superhero love story will be premiering on Freeform on June 7th. It follows the tale of two teenagers from very different backgrounds, who awaken strange and alarming abilities which they realise complement each other. 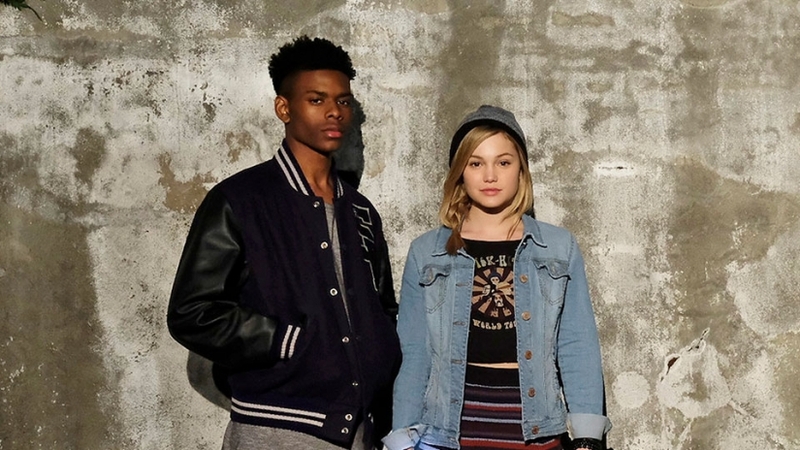 Tandy Bowen (played by Olivia Holt) is Dagger, who can emit daggers made of light, while Tyrone Johnson (played by Aubrey Joseph) is Cloak, who can engulf others in darkness. 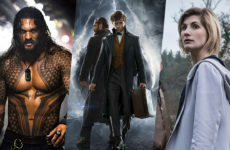 Although very few details about the Wonder Woman sequel have been released so far, one piece of news has gotten everybody buzzing this past week. Hollywood Reporter confirms that Kristin Wiig is currently in talks to play the villian Cheetah in the upcoming sequel. 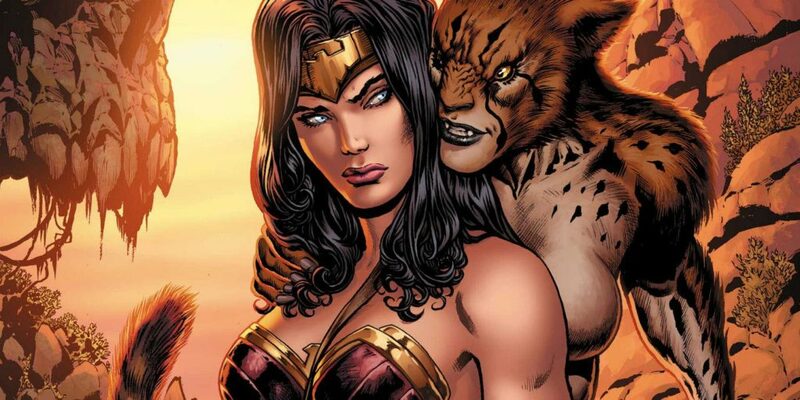 However, which incarnation of Cheetah (there are four in total) will make it into the final cut is still up for debate. Kristin Wiig is also known for her presence on Saturday Night Live, and her roles in Bridesmaids and the reboot of Ghostbusters. 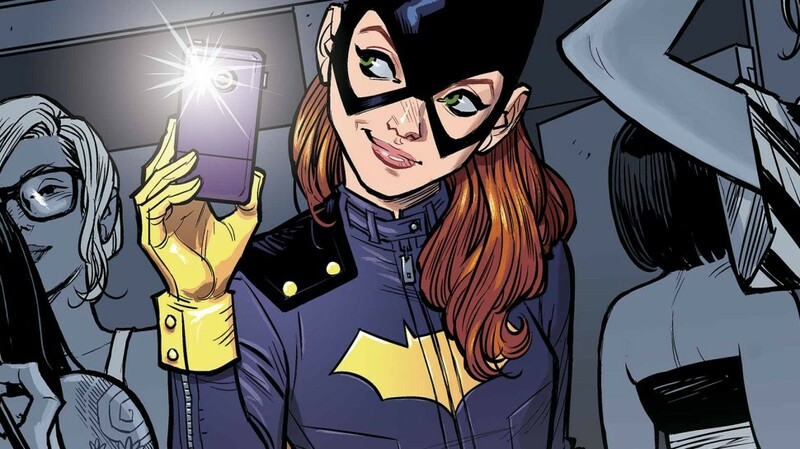 According to reports, Joss Whedon (also the creator of Buffy the Vampire Slayer and Firefly) has stepped down from the production of Batgirl, supposedly after not being able to come up with a good enough storyline. 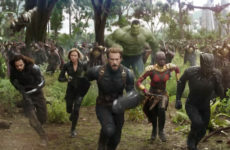 However, insiders claim that it may have more to do with the current climate of strong women and female-led production teams. There has been no news on a new director thus far. 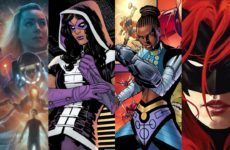 San Diego Comic Con 2018 TV Show Trailers: Titans, Doctor Who, Star Wars, & Others!